November 2016 : New TEASER done by Christiane Ballan for the "Didier Ballan Jazz Ensemble". 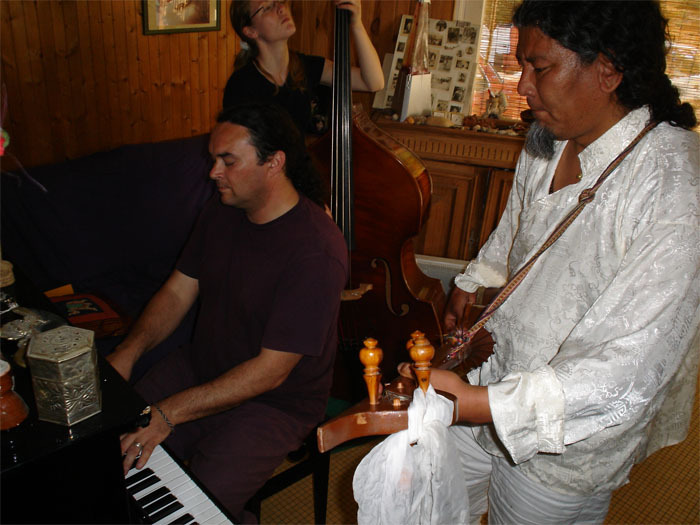 "DIDIER BALLAN TRIO" : original compositions , jazz-blues standarts and pop-rock covers (bowie, radiohead, lennon,...). 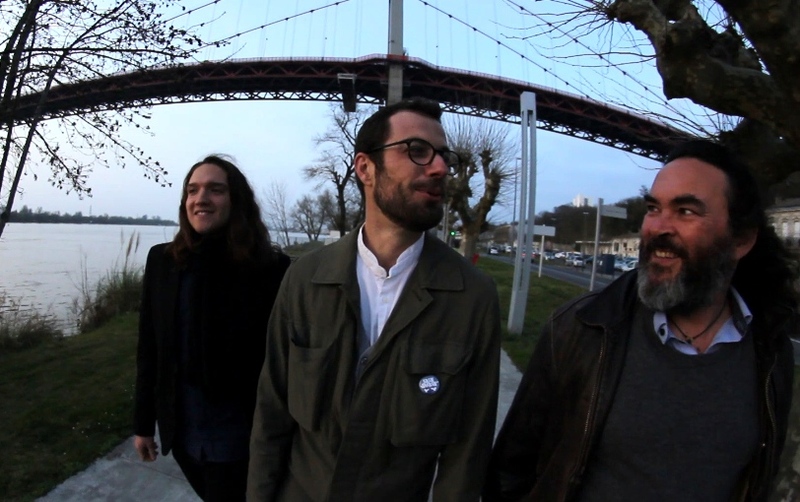 with Jéricho BALLAN - drums, et Aurélien GODY - bass. 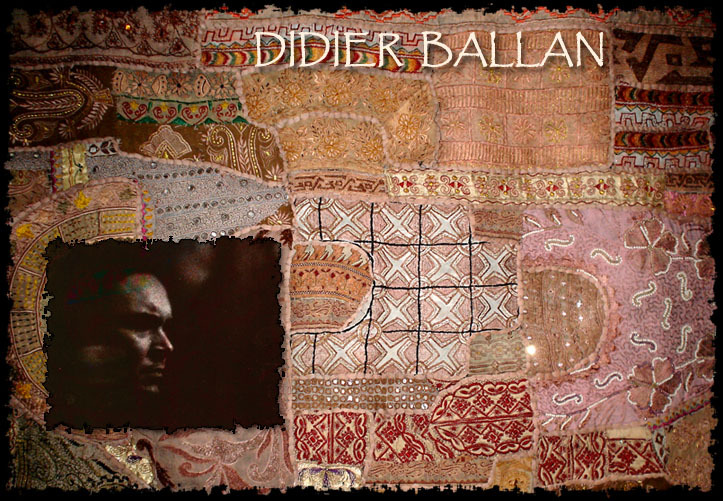 NEW ALBUM for "Didier Ballan Jazz Ensemble" new formula with Christophe Maroye (guitar), Jericho Ballan (drums), Nolwenn Leizour (bass), Ersoy Kasimov (percussion), Emilie Calmé (bansuri flute) and invited Magali Pietri, Carole Simon, Olivier Olivero and Indiana Ballan (vocals). Sound: Patrick Lafrance. 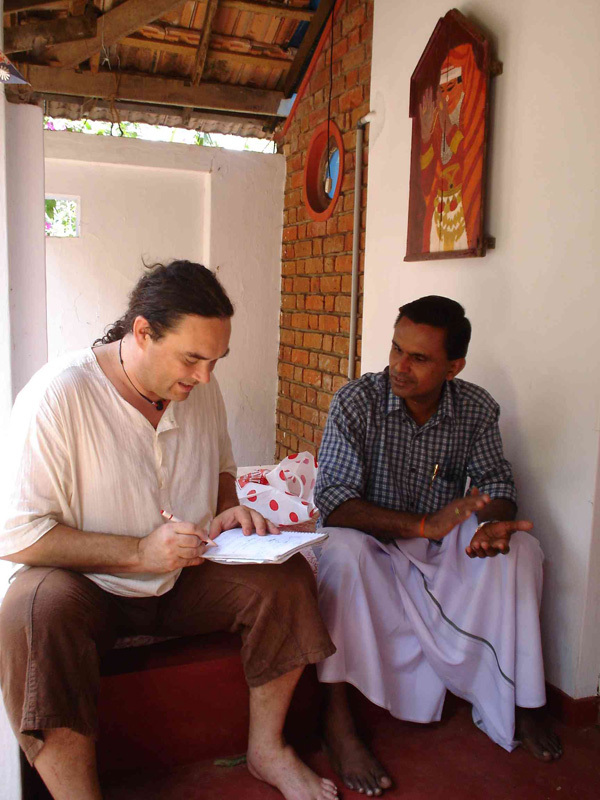 March-April 2012: composition and recording the music for the film "JAPAM" directed by Christiane Ballan Japam shot in South India. Scheduled for spring 2013 release. 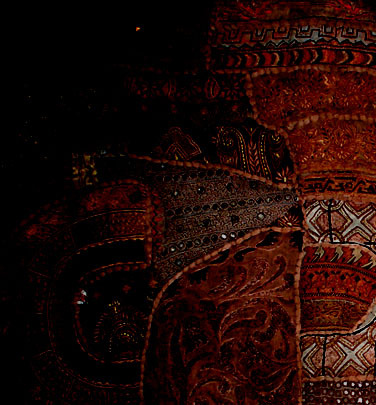 with the participation of Emilie Calmé: bansuri flute, Nolwenn Leizour: bass, Pedram Khavarzamini: Tombak, Vrinda Devi: vina, Jericho Ballan: drums, Olivier Olivero: singing. June 1, 2011 Creation of the show "the thrill of the world" with Isabelle Fruleux. Mounting texts freely chosen in the Edward GLISSANT complete poems. The actress and pianist give flesh and vibration poetry site of thought. July 12 and 13, 2011, Aime Cesaire, 40th cultural festival in the city of Fort de France stage. 8 July 2006 Special complete radio braodcast of the 24 June concert in Marcenais on France Bleu Gironde ( 100,1) from 17h until 19h. 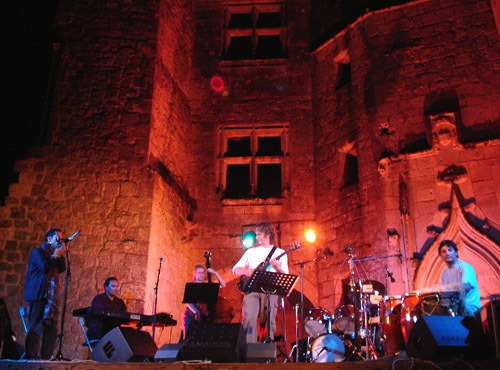 17 June 2006 1st concert of the "Notes of My Mill" tour in the exceptional site of the mill of Cussol in Verdelais." 25 February to 25 March 2006 : Training course of Kathakali in south- India (Satsangam center- Trivandrum) and discovered carnatic song with an exceptional Master: KALAMANDALAM RAJENDRAN. New sources of musical inspiration but also intense personal experiment. 17 Novembre 2005 Didier Ballan Jazz Ensemble "Extraits Live Tour 2005" demo CD (recorded by Patrick Lafrance) is now available as full download. 06 August 2005 Last concert with Steev Kindwald in Rauzan in the park of the Castle. 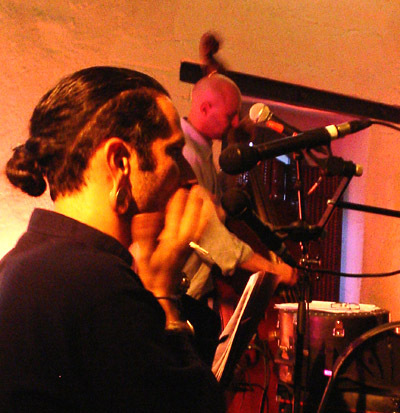 09 July 2005 Concert in the mill of laubardemont with Manuel Marchés (Double bass) and beginning of collaboration with Steev Kindwald (Jawharps, Double Algoza Flutes). 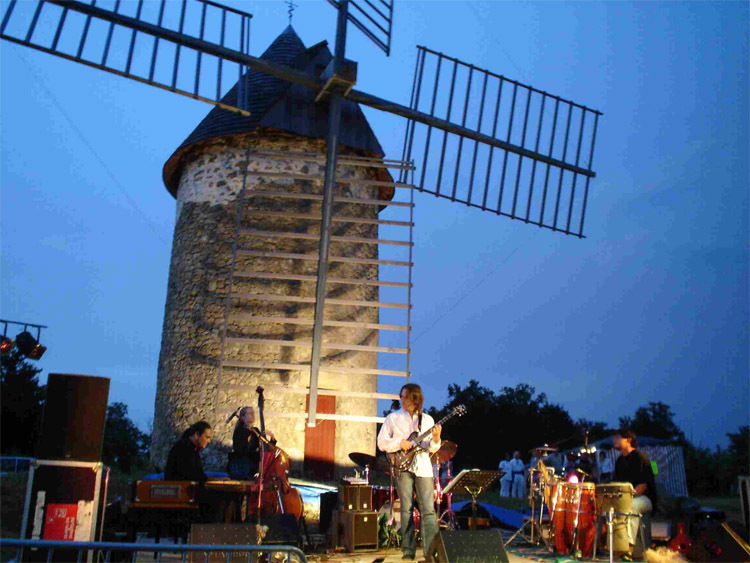 11 Juin 2005 Beginning of the tour "Notes of My Mill" Didier Ballan Jazz Ensemble in St. Sulpice and Cameyrac within the framework of "Scènes d'été en Gironde" with the exceptional participation of the player of Zarb Antoine Morineau. Mai 2005 Musical meeting with the Tibetan singer "Loten" and beginning of a collaboration which should continue in 2006.